Retaining its hallmark concision and authoritative presentation of the most recent breakthrough discoveries, methods, and interpretations, the Fourth Edition sets a new standard for learning support. 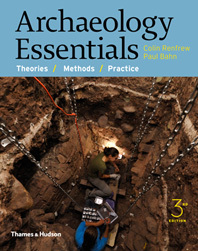 To provide even greater student engagement, the book is supported by two new and important resources: an Active Archaeology Notebook with 20 class-tested activities; and InQuizitivefor Archaeology—an engaging, adaptive learning tool that strengthens concept mastery and application. 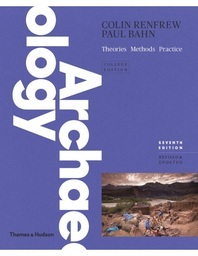 Paul Bahn is co-author of Thames & Hudson’s hugely influential and bestselling textbook Archaeology: Theories, Methods and Practice, and has also published a variety of popular books, including Easter Island: Earth Island (with John Flenley), Mammoths: Giants of the Ice Age (with Adrian Lister), and Images of the Ice Age, widely regarded as the standard introduction to cave art. 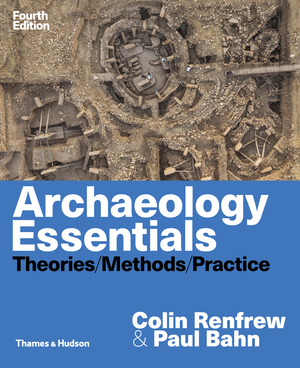 Colin Renfrew is Disney Professor Emeritus of Archaeology and former Director of the McDonald Institute for Archaeological Research at the University of Cambridge. 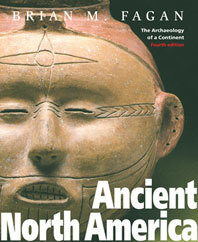 He is the author and editor of many books, including Before Civilization, Archaeology and Language, and Prehistory and coeditor (with Paul Bahn) of The Cambridge World Prehistory. 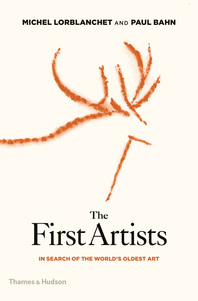 He is a fellow of the British Academy and a life peer in the House of Lords.